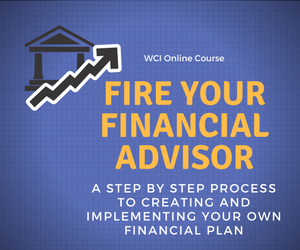 Talking to a financial advisor is really one of the best things you can do to better your financial life, and also he or she can help you in making a decision on what you should do with your money. Mark thank you for your comment and I agree. If nothing else a competent, unbiased advisor can provide an independent third party view of your situation.